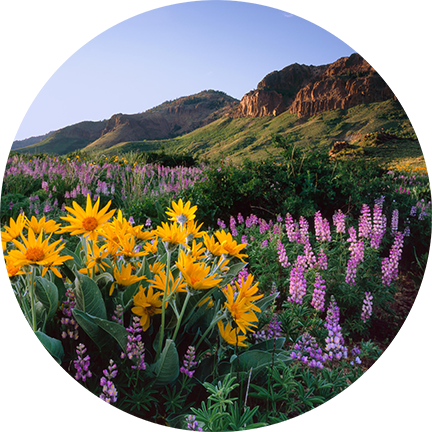 Influence Relocation Services, in partnership with KW Group One, invites you to enjoy a sneak peek into some of Elko's finest features. We’ve got an insider’s perspective on all Elko has to offer and we love where we live. Elko is a great place to work, live and play. It is recognized as one of the best true western towns in the U.S. and is bursting with countless outdoor adventures that stretch from the rugged Ruby Mountains to the grand Lamoille Canyon. The economy is based heavily on gold mining and is considered the capital of Nevada’s gold belt where locals enjoy visiting the gold rush ghost towns as well as touring active mining sights. With the breathtaking views, residents get to enjoy hiking, ATVing and biking trails in the outstanding summer weather. In the winter, Elko offers heli-skiing and snowmobiling on the beautiful snow-capped mountains. Along with the great outdoor life, Elko is home to 6 different casinos and a downtown museum, The Western Folklife Center. 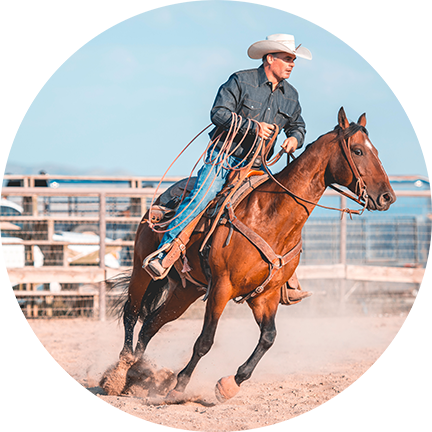 The community celebrates the cities western charm by hosting the annual National Cowboy Poetry Gathering featuring amazing music, film, food, photography, and poetry. You can learn more about the best Elko has to offer in our exclusive Influence Relocation Services Insider’s Guide. Our settling-in services concierge can also help you get access to community information, entertainment options, and local resources. Whether you’re moving across town or across the country, our exceptional real estate agents are here to help.